Event description • 3 exiting mass-starts in 24h • DANISH SPRING Chase including WRE og new classes for all ages. • Double-Relay Night and Day now for all classes (MW14 excepted). • Spectacular ”360°”-event arena in the centre of the competition area providing start, passing and finish for almost all classes in all three races. • Attractive money prizes for the overall winners of Women and Men Open in Danish Spring Relay • Individual courses in the Night too • Time for recovery between all races • NEW DATE coordinated with nordic relay events • DS Live 2013 will be using high class mobile technology The idea of DANISH SPRING Chase & Relay Weekend: Danish Spring offers intense competitions with optimal preparation for the large relays in the spring season. Night and day legs in Men and Women Open make it possible for clubs to test their individual runners in various situations. In addition the CHASE provides even more of the genuine relay feeling. 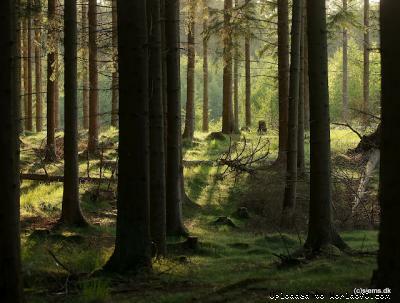 Terrain description Gribskov provide some of the best and varied terrain near Copenhagen. 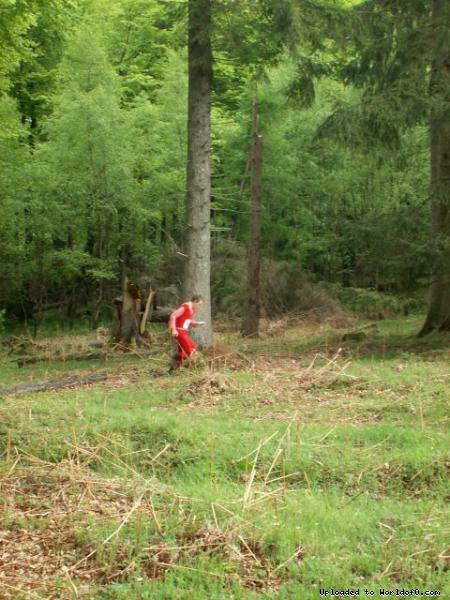 It was last time visited by Spring Cup in 2010 and is chosen for DANISH SPRING 2013 to ensure the terrain can sustain three high level competitions. Training possibilities Check www.o-service.dk for training events during the winter. 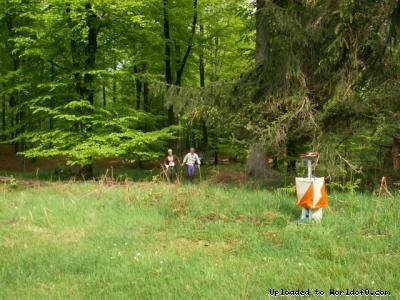 "Natcup" and "Vintercup" take place in similar terrains. 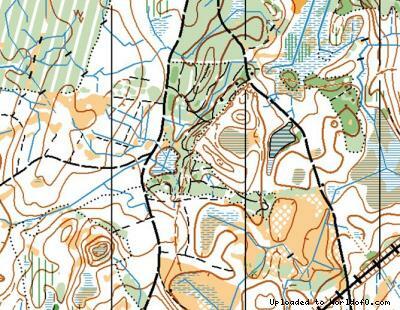 The WRE event Jættemilen (http://cal.worldofo.com/?id=7516&post=) uses similar terrain and also has mass start. Info about live coverage Low key solutions - high commitment! Details will be announced on the web-page.